The Philippines is home to some of the most beautiful, entertaining, and talented influencers. Whether it be a popular celebrity or a home-grown vlogger in Instagram, these influencers are capable of attracting attention to their target audience and subsequently converting them into their own followers who then spread more information about the products they review or advertise. 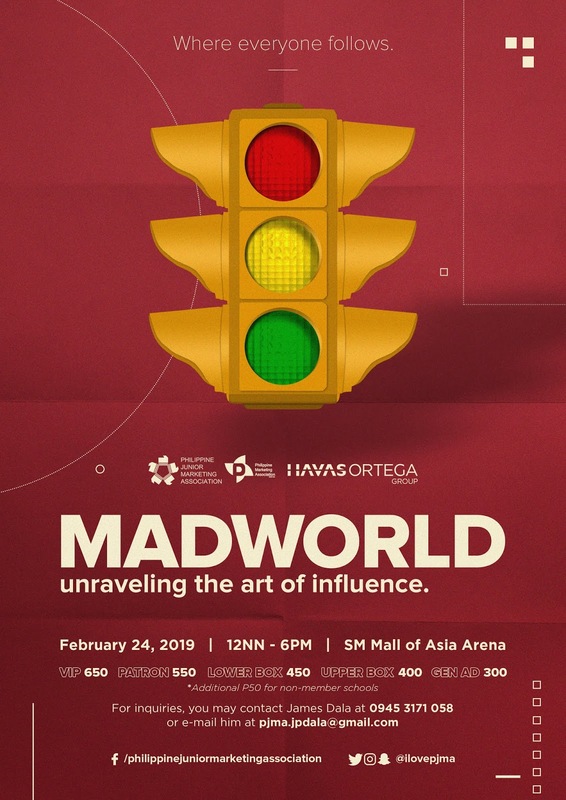 MADWORLD: Unraveling the Art of Influence, happening on the 24th of February, from 12:00 PM - 6:00 PM, at the SM Mall of Asia Arena, Pasay City! Find out what makes these influencers successful for both themselves and other businesses as well as how you can become one yourself!